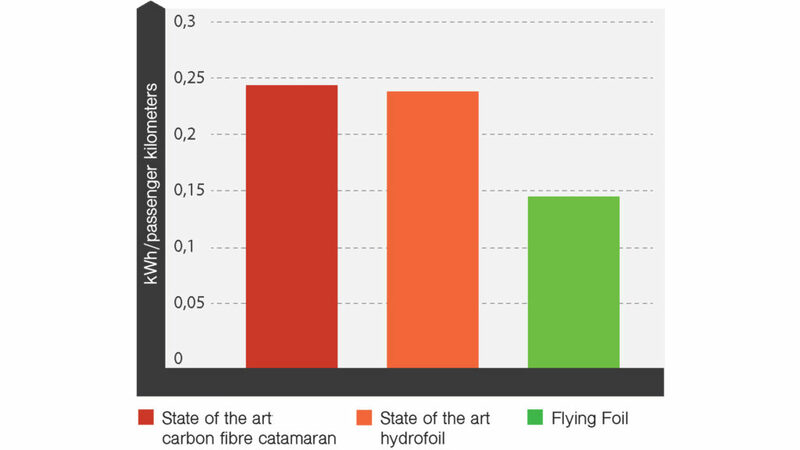 Flying Foil is a start-up company that develops hydrofoil technology. We are a spin-off from the Department of Marine Technology at the Norwegian University of Science and Technology. 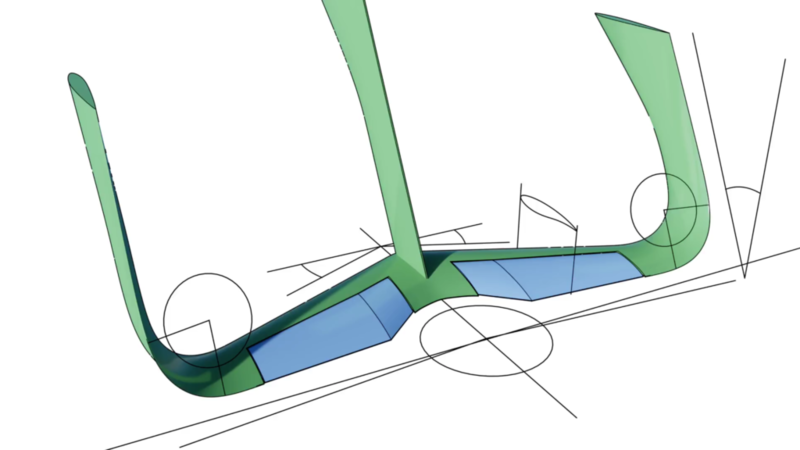 We use advanced simulation techniques, custom optimisation strategies and parametric design to create hydrofoils with very high energy efficiency. 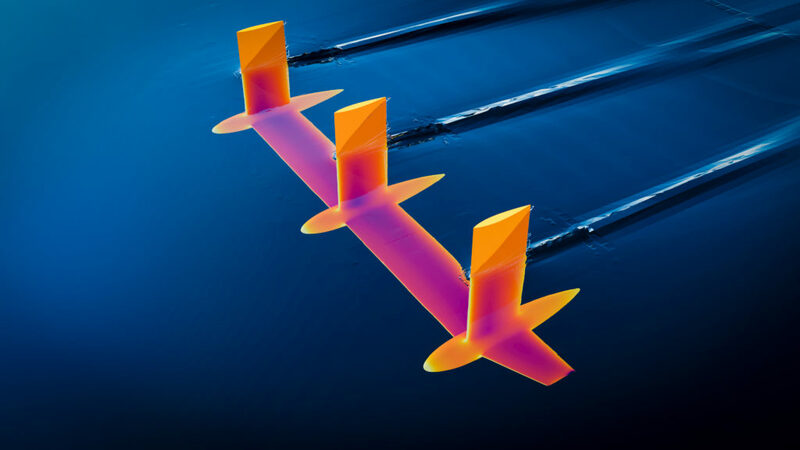 This is coupled with control strategies for increased comfort and electric propulsion. We develop our technology for all types of high speed boats and ships, but our current main focus is on high-speed passenger ferries.